This week in the Daily Chord, we included stories about the detention of 21 Savage, the problems at PledgeMusic, and other notable music news from stage to boardroom. The Daily Chord updates you on the best and newest writing on the business and culture of music each weekday, check back five times a week. Send us your email and we’ll send you the stories in handy email newsletter form. 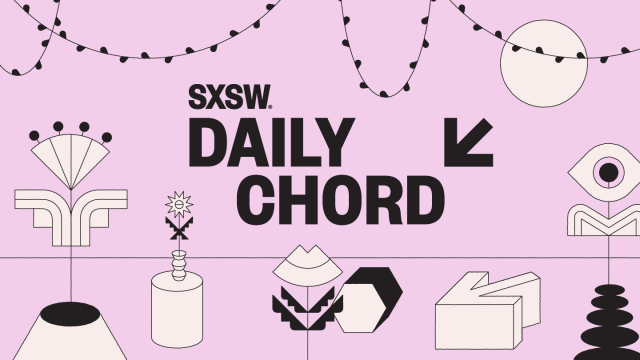 The post The Daily Chord Weekly Recap – Friday, February 8 appeared first on SXSW.